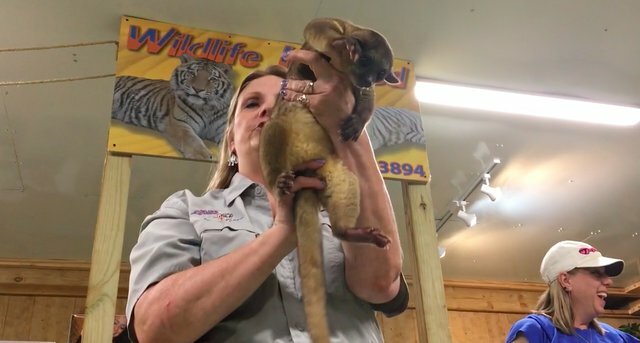 Wild animals are incredible and who wouldn’t want to see them up close? If you have a hankering for seeing wild animals, go to a respected zoo – not a zoo that you find on the side of the road. 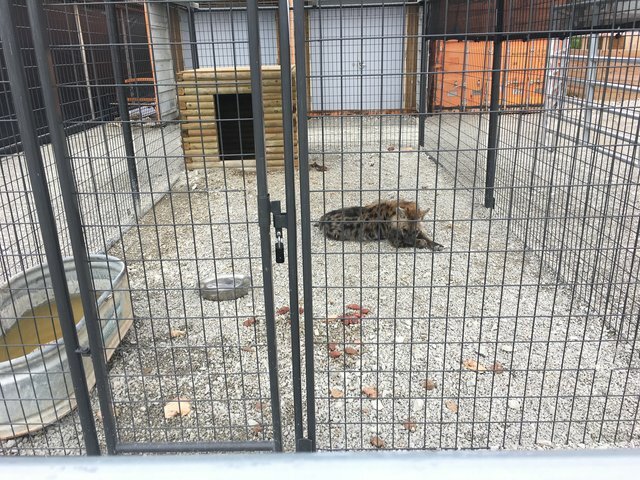 Jeanette went undercover for PETA(People for the Ethical Treatment of Animals) in May 2017 at a roadside zoo located in Charlestown, Indiana. The name of the zoo was Wildlife in Need – and were those animals in need! What they needed the most was to be rescued from abuse and mistreatment. 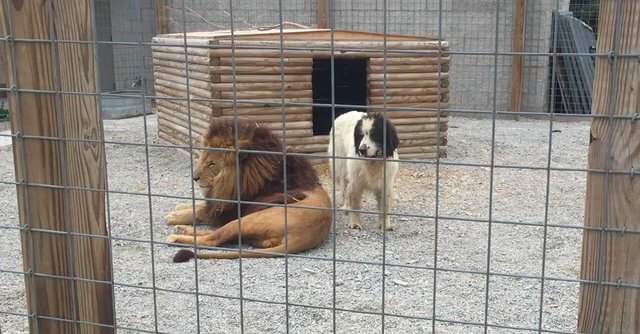 Jeanette found a Saint Bernard dog living in the same enclosure as a lion and a hyena in living in a cramped cage. 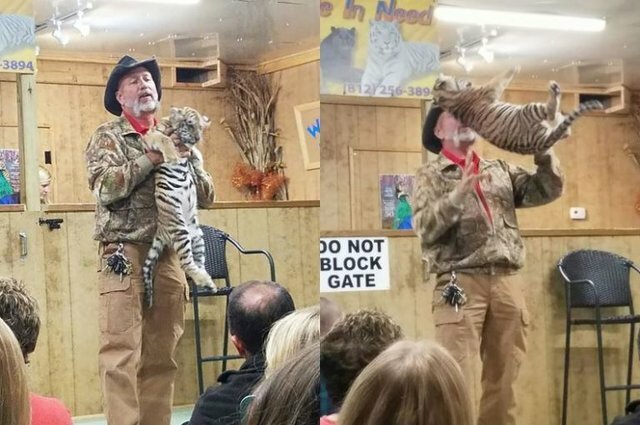 Things only got worse the further into the zoo Jeanette went – like seeing guests taking pictures with tiger cubs and other exotic animals. 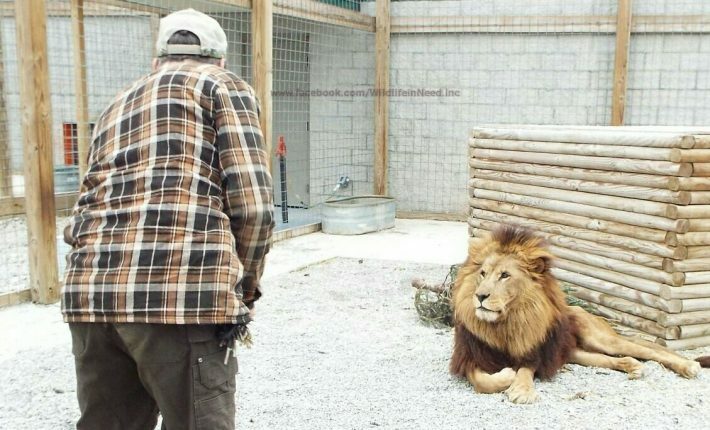 Humans should not be allowed to handle wild animals just to get pictures! The owner, Tim Stark, even brought out a baby grizzly bear who was very agitated. Stark won’t tell anyone how he came to have the cub or where its mother is – and when he held the cub up in the air, it screamed and peed! 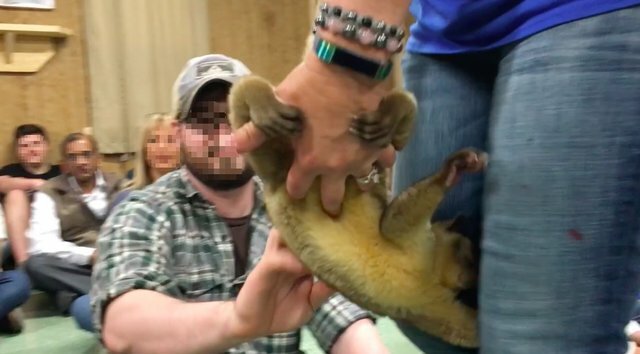 Jeanette sent the video of Stark mistreating the cub back to PETA, and it went viral. 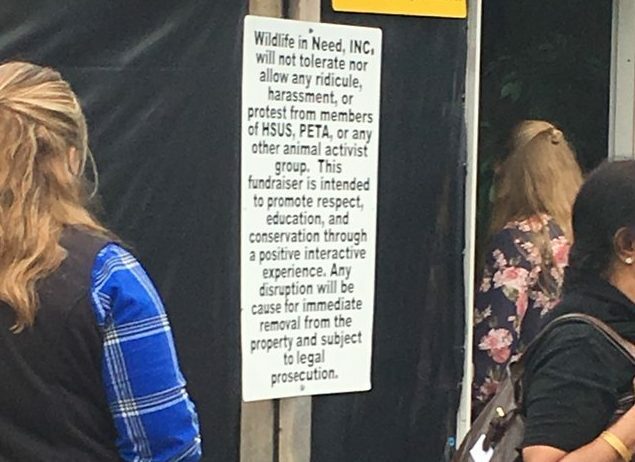 The public outcry forced the zoo to be shut down! Let us hope the animals are in safer places now. Share away, people.